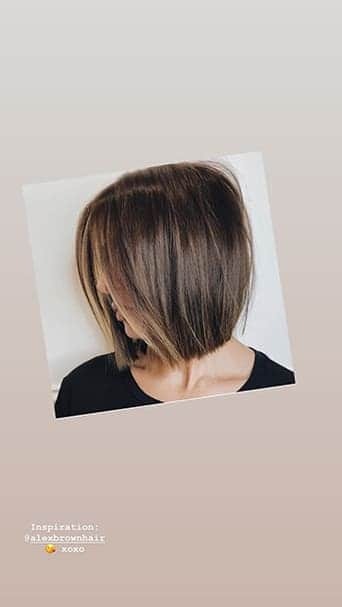 We are a talented group of passionate hairdressers who strive to create an environment in which our clients can experience chic, nonchalant style tailored to their individual personality. 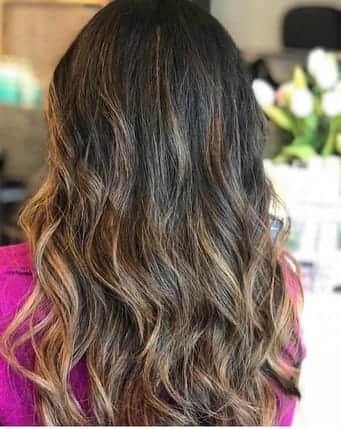 Our world-class stylists specialize in the techniques and treatments you need: hand tied extensions, lived in color, balayage, babylights, and everything in between. 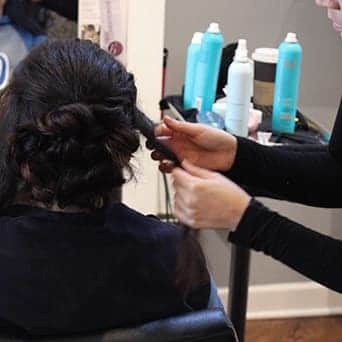 Get pampered and treated by Chicago's finest stylists. 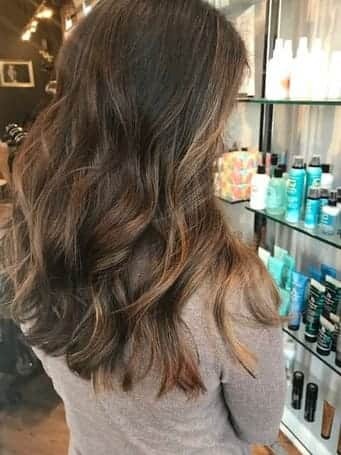 One of our most popular color services! 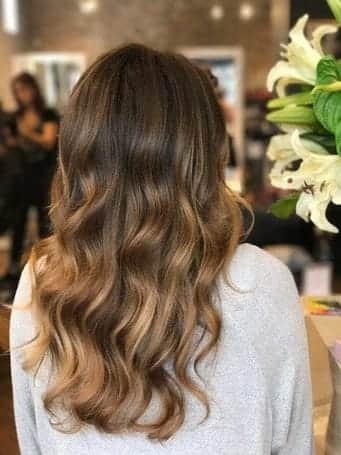 Hair is painted with lightener to create a more natural lived in result. Take a little off or make a major change! 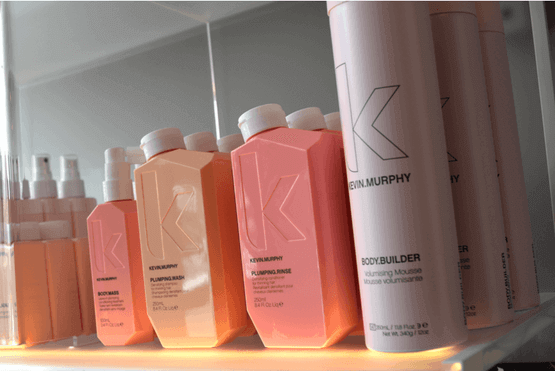 All cuts include a repairing wash and restoring conditioner plus a complementary blow dry! A number one add on in our salon! The innovative in salon service is formulated with bond builders to repair, resurface and seal hair's cuticle to prevent moisture loss and future damage for up to 12 washes. Can be added to any service at time for booking. 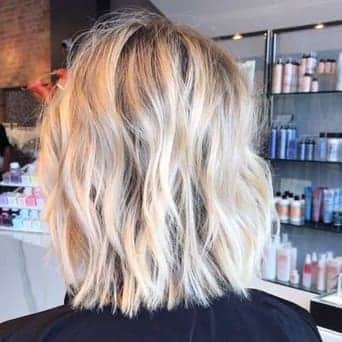 Add a little volume or massive length. Experience our Signature Beaded Row, NBR & Nano technology! Our methods are seamless, natural looking, the fastest and safest methods in the world, exclusive to Salon 833 Chicago. Come in for a complementary consultation with our experts to decide which method best fits your hair type and lifestyle. 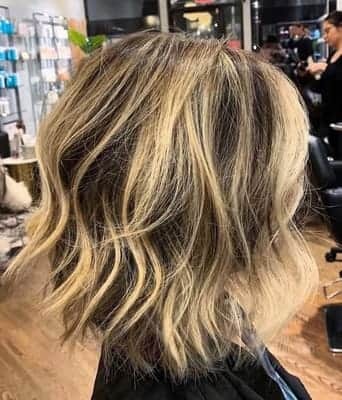 Lighten your hair with a partial head of foils, or step it up with a full head! Start with a cleansing wash followed by a custom conditioner. 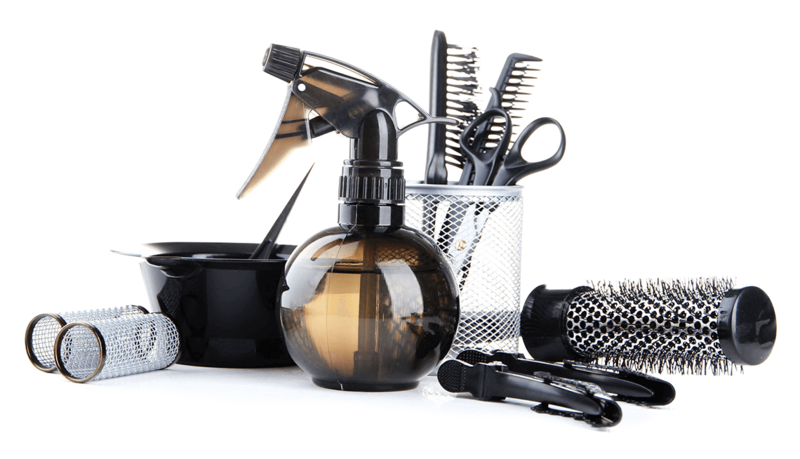 Additional styling requested or required such as additional time needed to complete your service or any hot tool work, flat or curling, will upgrade your service and a minimum of $20 will be added. 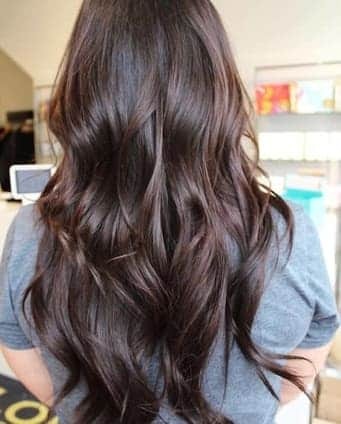 Mention if you would like curl or flat iron work, if you do you have extreme length, density or tight curl during time of booking to ensure proper time needed to complete your service. Preferred smoothing treatment of celebrities and beauty expert around the world! 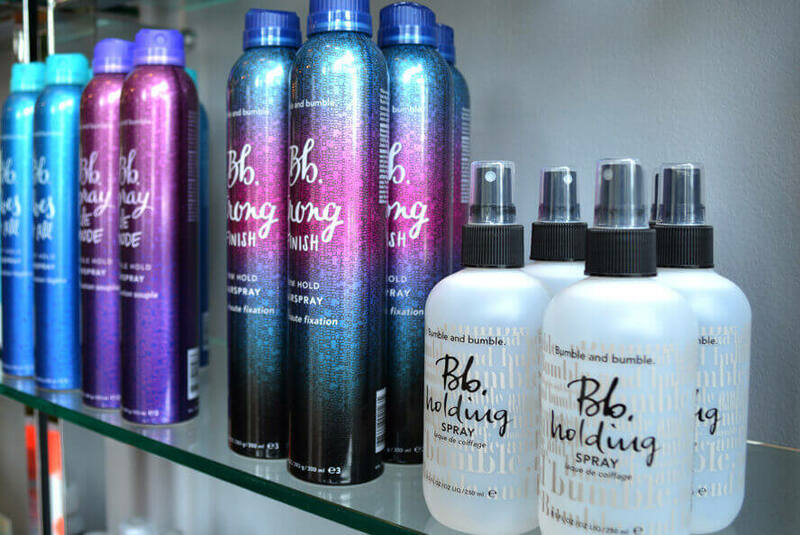 You leave the salon with smooth, frizz free hair up to 12 weeks. Remove unwanted facial hair in a snap! See one of our waxing experts today! 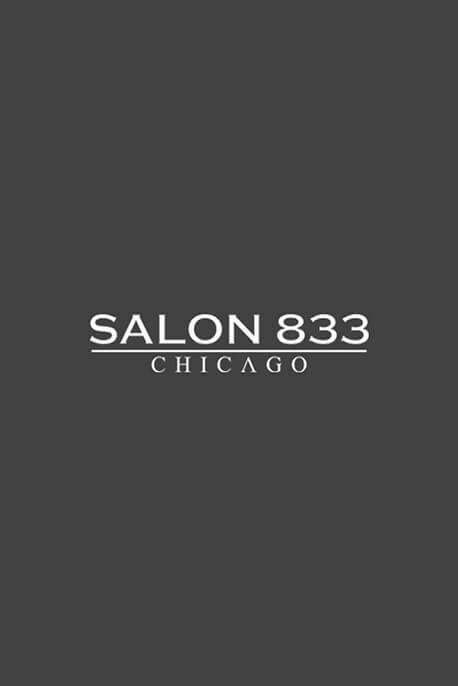 Come see why Salon 833 Chicago is one of the top salons in Chicago. 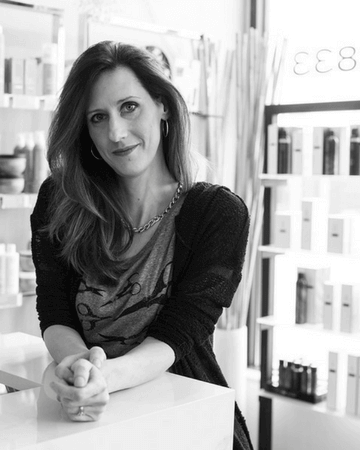 Owner, Lisa Caputo-Kotlarz, began her hair care career in 1999 in Chicago training with some of Chicago’s top hair stylists. Lisa and her team devote much time and thought into everything they do, being especially mindful of the clients’ needs. She specializes in Extensions, Custom Color & Brazilian Blowouts. 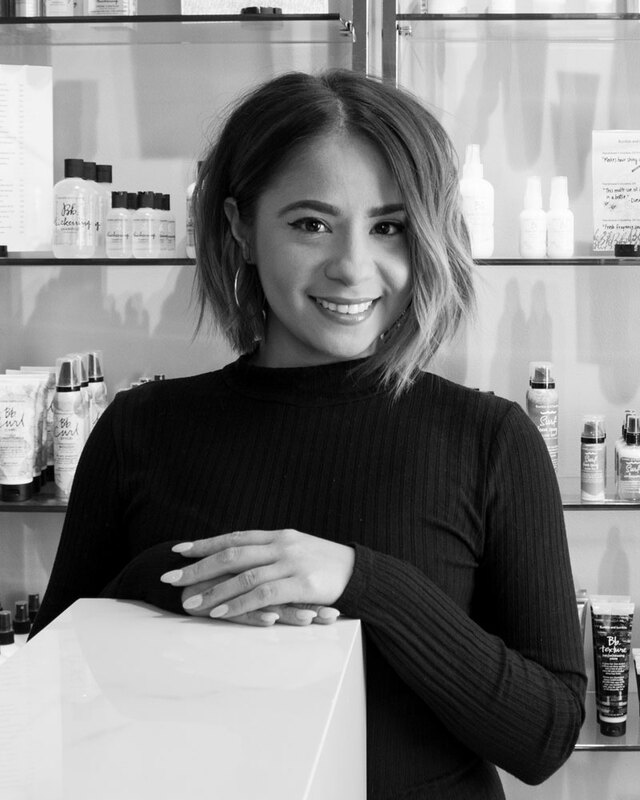 Ashley Evans a Chicago Native, has followed her passion to be in the beauty industry since she stepped into a salon as a teen. In August 2010, she began her career at the Paul Mitchell school of Chicago. From there she focused on growing in the hair industry through an apprentice program and then became a Stylist. She has since perfected and specialized in men’s haircuts, bread trims and women’s short/long hair. Her goals are to continue building her skill set as a colorist, brazilian blowouts and extensions. 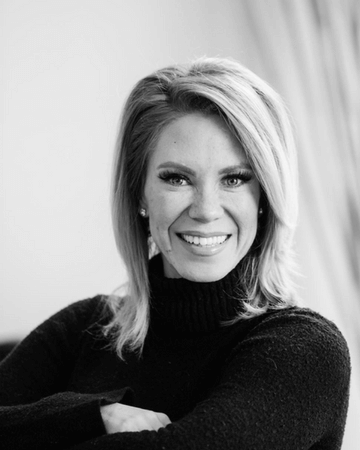 With Ashley you will experience services tailored to meet your needs as well as the comfort of knowing you are being heard. 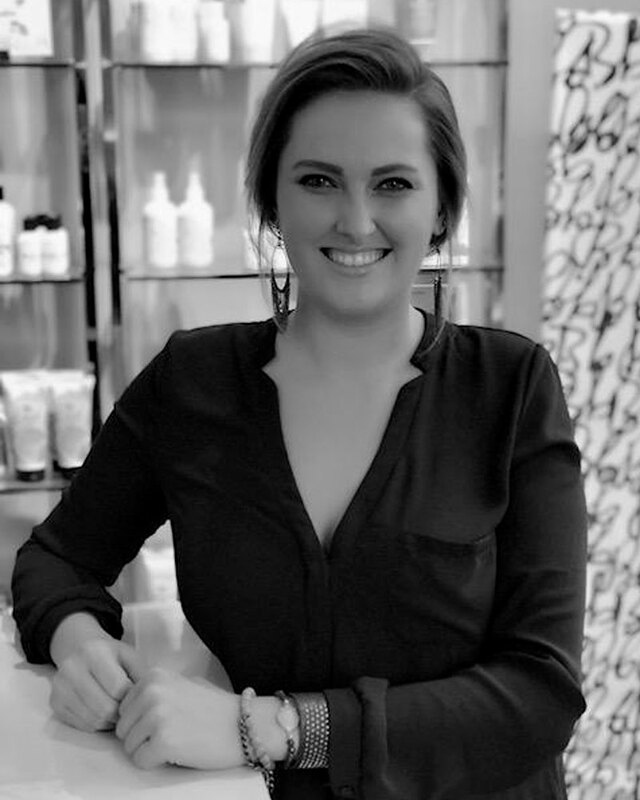 With 17 years of experience behind the chair, Becca specializes in amazing, long lasting blowouts that will have you turning heads for days. 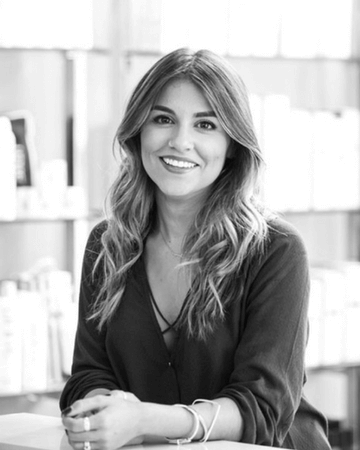 Born and raised in Chicago, Becca took a short break and moved to Boston to do hair on Newbury Street. She’s since moved home to be closer to family and cultivate her family here at Salon 833! 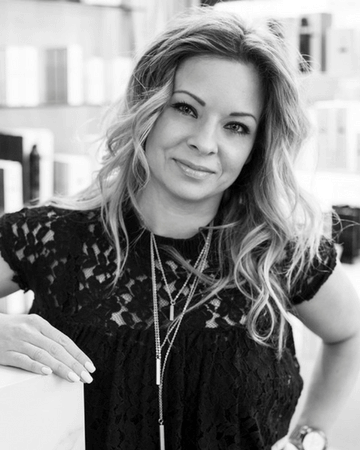 A part of the industry for over 13 years now, Cerissa found her passion for hair and makeup as a teenager. Trained initially at Mario Tricoci University of Beauty Culture, she continues to educate herself on technique and trends. 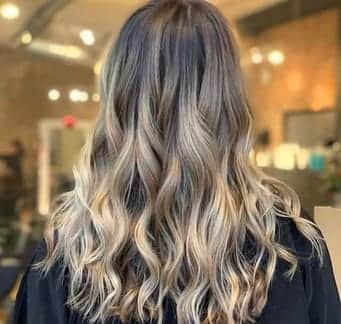 Cerissa will be sure to put a smile on your face with a custom hair color application, top it off with a makeup application and you are ready for date night! 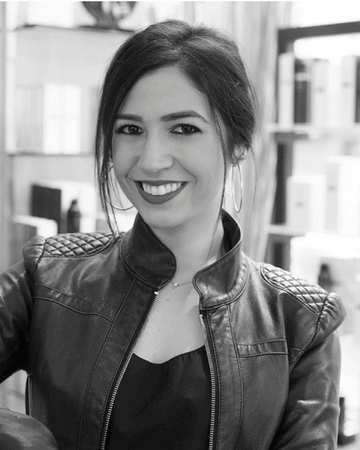 Cerissa's main goal is to creatively collaborate with each guest to find the best look and products to enhance their existing beauty. 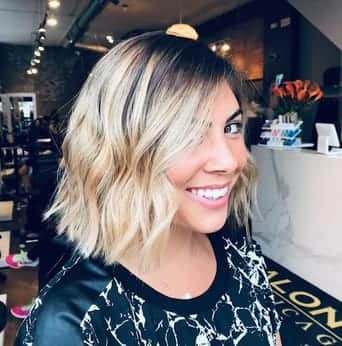 Born and raised in the suburbs of Chicago, Brittany has since moved to the city and worked in some of the top Chicago Salons. She’s worked behind the chair for over 5 years now and has built quite a following of loyal clients! She specializes in extensions & custom color. 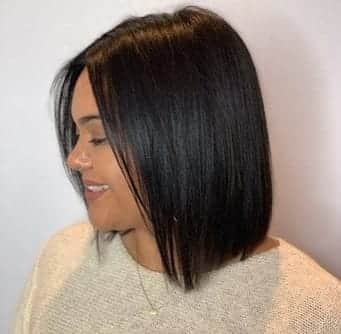 Giselle is a newer addition to the Salon 833 Team! Born and raised in Arlington Heights, Giselle has since moved her career to the city where she’s been behind the chair for 5 years. 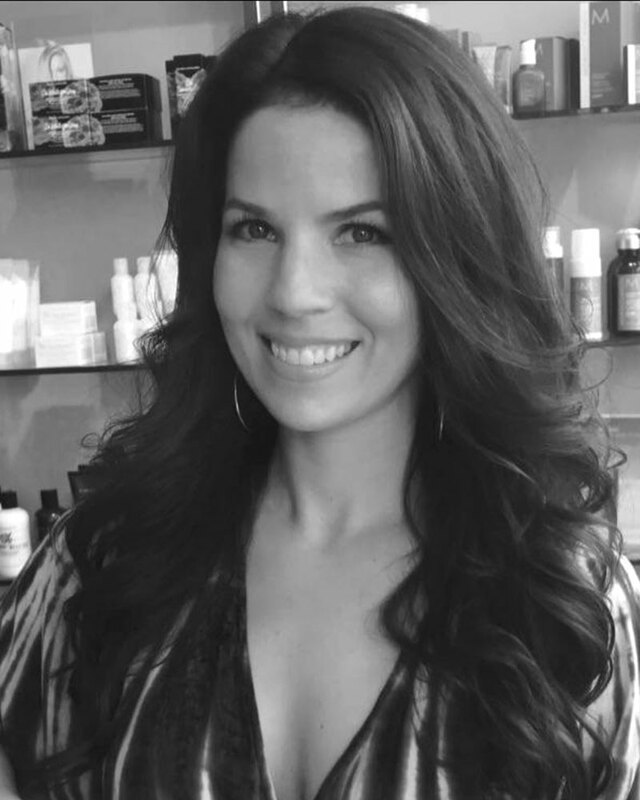 She specializes in blowouts and showing effortless styles to her guests for all hair types. These four simple words that express Mandy’s personal philosophy as your stylist! Mandy left her small childhood hometown to pursue her stylist dreams in Chicago. 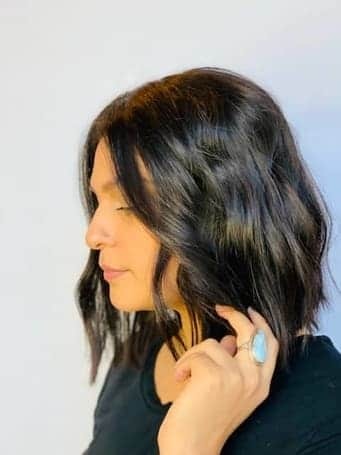 Her hair journey began after attending the Douglas J. Aveda Institute, which led her to an apprenticeship with a local Master Barber & Stylist. 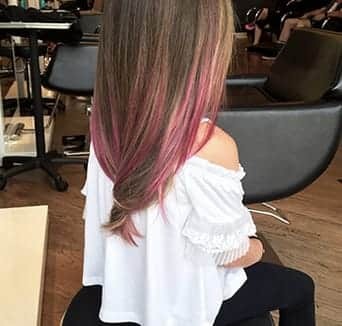 Its here where Mandy developed her undying LOVE for men’s cuts, in addition to women’s cut & color, Brazilian Blowout and hair extensions including Hairdreams Creations. We believe that beauty is unique and individual, each person is their own definition of beauty. Basic styling is included. Any additional styling requested or required such as extra time needed to properly complete your service or any iron work will upgrade your service, appropriate pricing will apply. Please arrive with your hair clean and dry, to make changing easier, please remember to wear a button-up blouse! 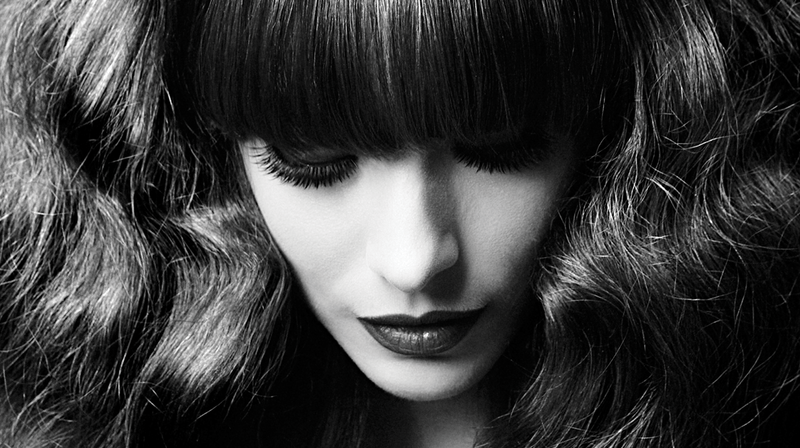 Discover the new revolutionary method our signature Nano extensions! The safest and fastest system in the world, and exclusive to Salon 833 Chicago. Get to know our Signature Beaded Row & NBR Extensions! Our Signature Beaded Row Extensions are seamless, least damaging and the most natural looking method you will ever experience. Come in for a complimentary consult and discuss elevating your style and confidence! Come in for a complementary consultation and discuss with our experts which method best fits your hair type and lifestyle.